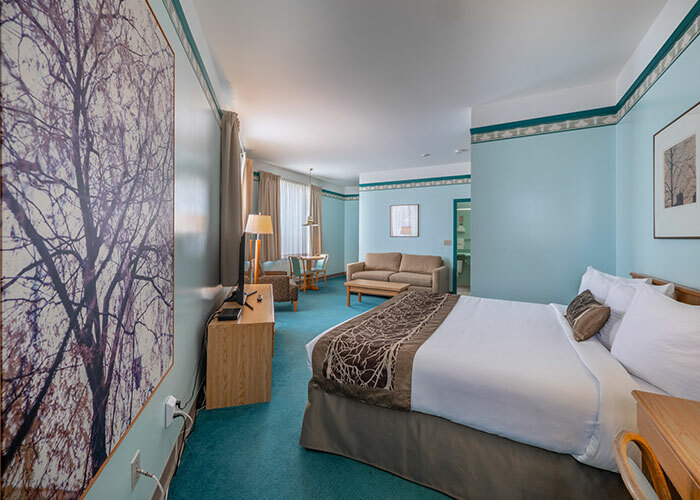 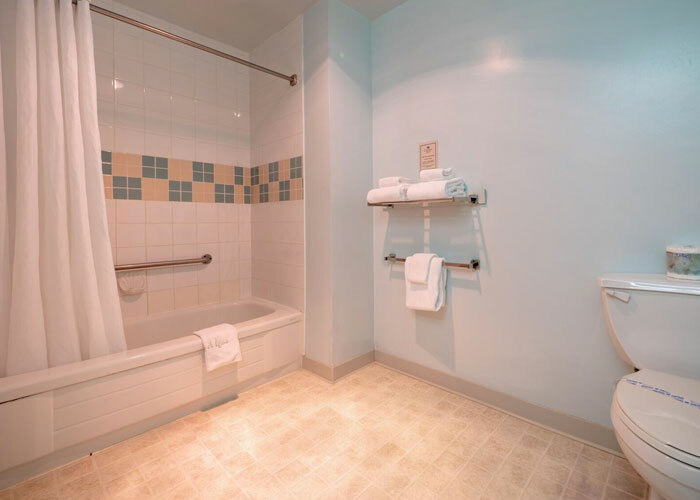 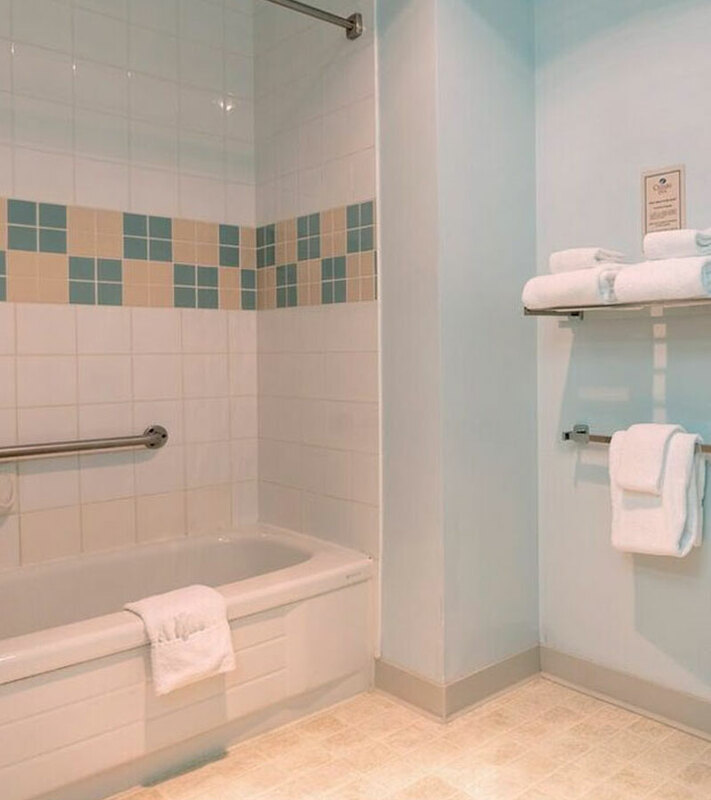 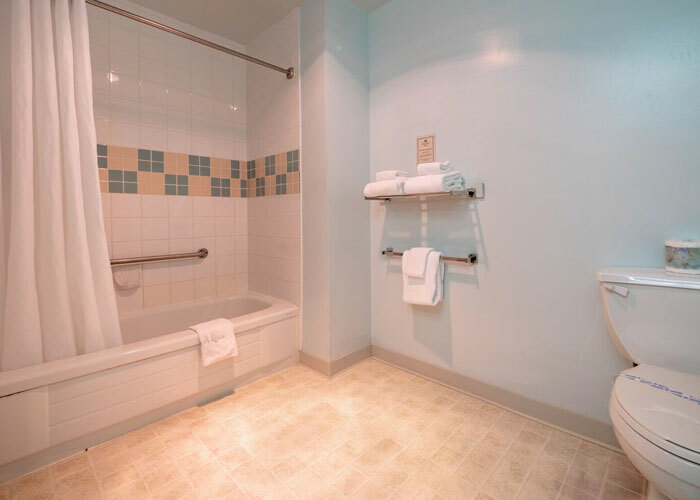 If you are searching for Gibsons, BC accommodations and executive suites with excellent hotel room amenities, the Cedars Inn Hotel & Convention Centre has everything you need for comfortable stay on the Sunshine Coast. 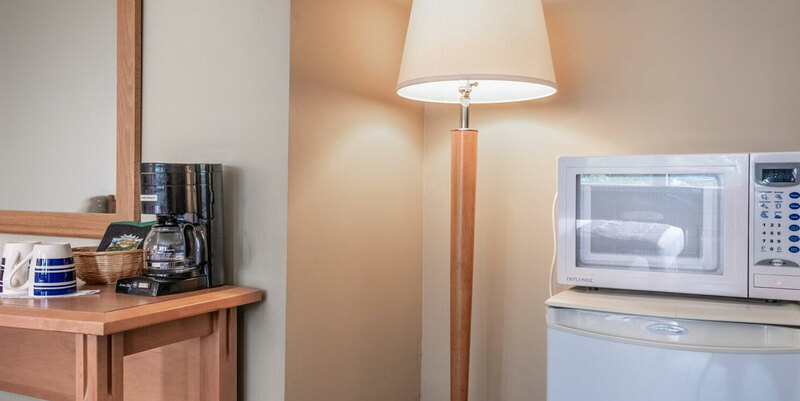 We are one of the only hotels with kitchens along the coast, and we also provide pet-friendly rooms, group bookings and wheelchair accessible rooms so we can accommodate all guests. 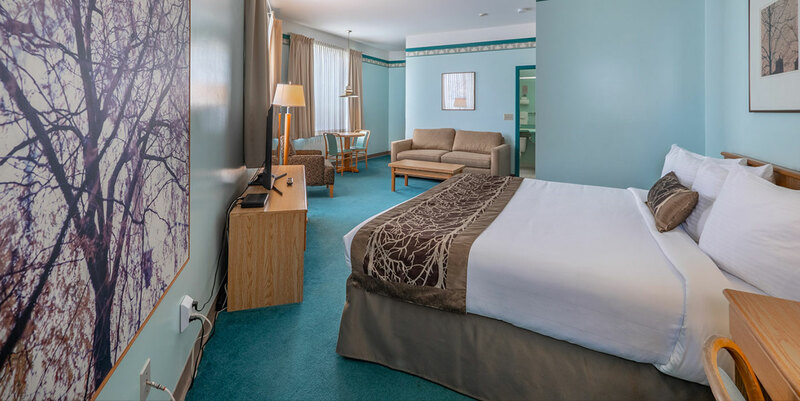 Relax in this tastefully furnished room and get a good night’s sleep during your stay with us. 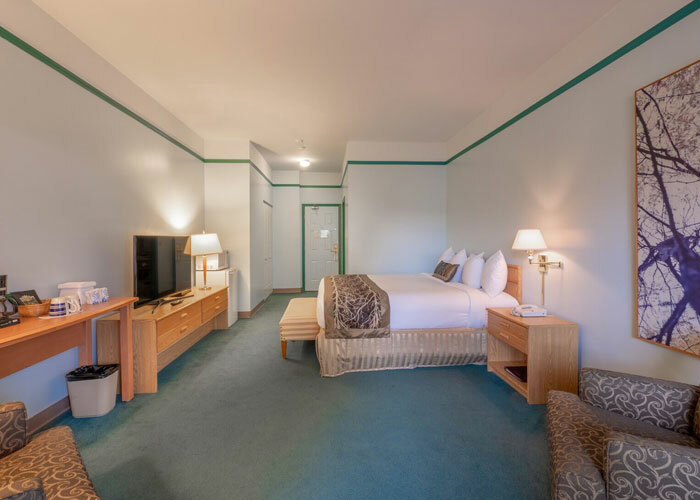 Featuring two comfortable queen-size beds and convenient amenities including a refrigerator, complimentary Wi-Fi and cable TV with satellite channels, this room is perfect for friends and families. 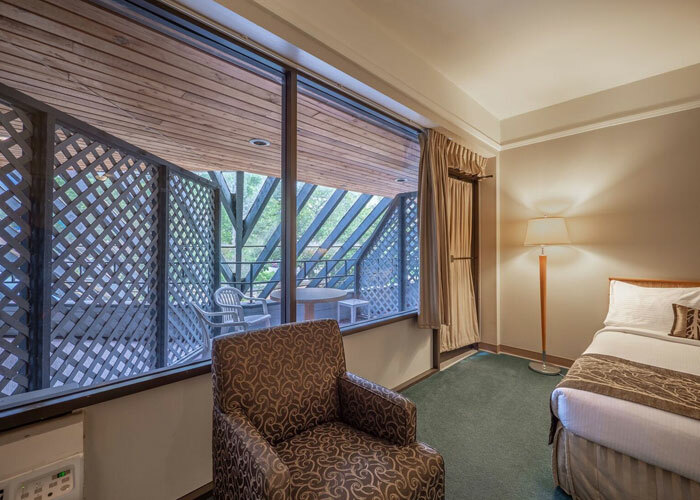 Relax in the comfort of this tastefully decorated room that features a private balcony and a cosy king-size bed or two queen beds. 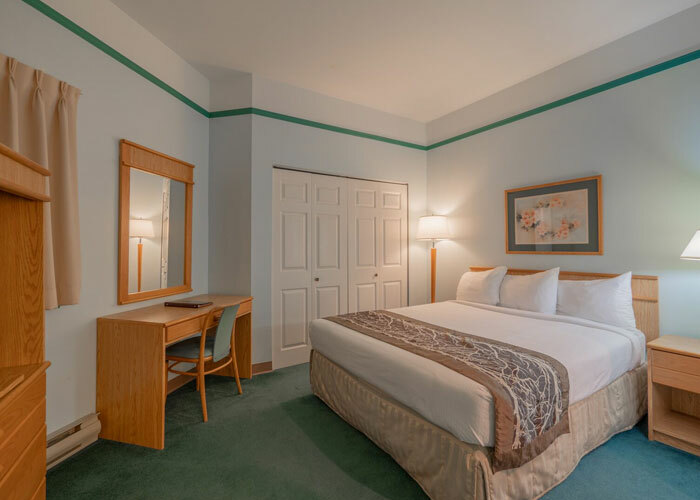 Ideal for couples and business executives, this room includes convenient amenities such as cable TV with satellite channels, air conditioning and complimentary Wi-Fi. 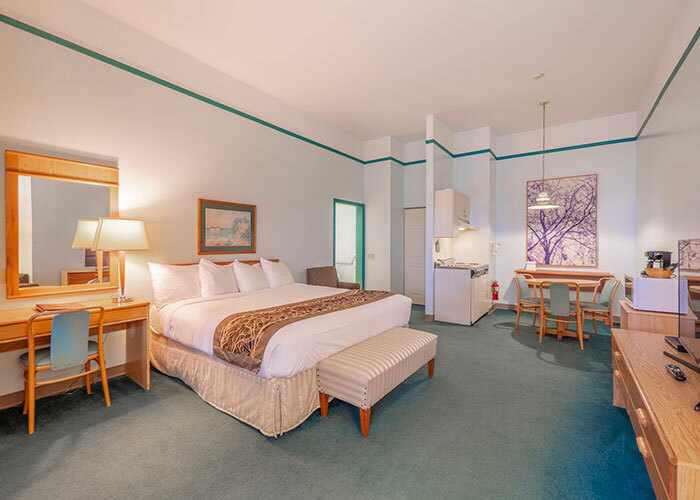 Relax in comfort when you book a stay in this room, complete with one or two queen size beds and kitchenette. 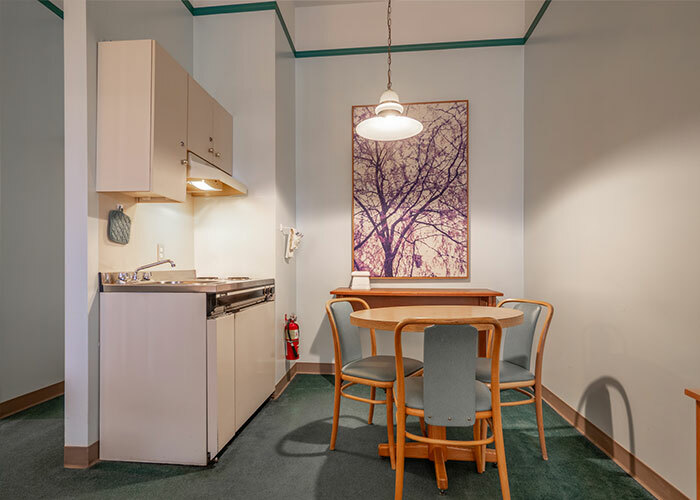 Amenities include cable TV with satellite channels, complimentary high-speed Wi-Fi, a tea and coffee maker and more. 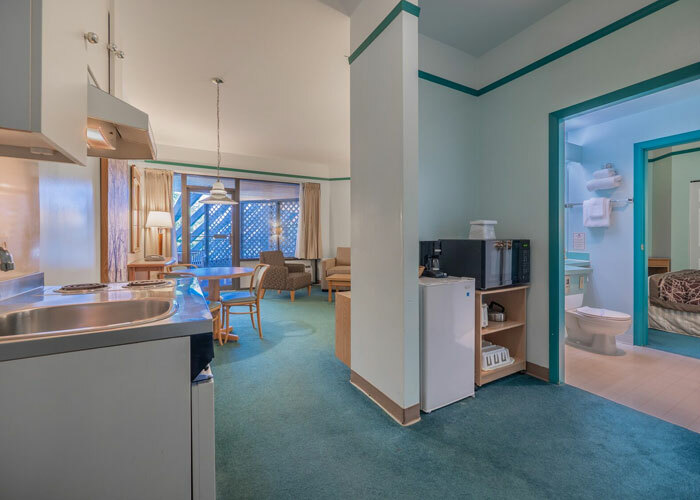 One of these rooms has a wheelchair accessible washroom. 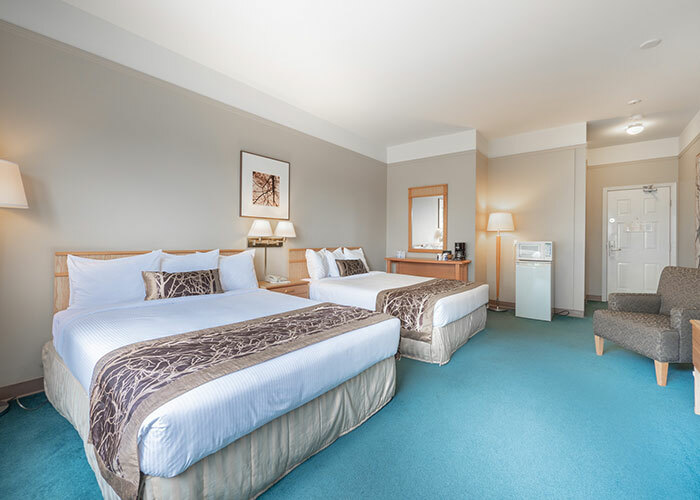 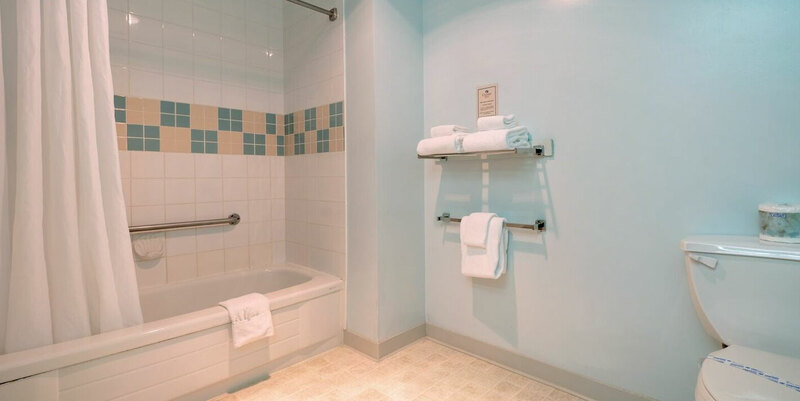 To book an Accessible Room, please contact the hotel directly at 604-886-3008. 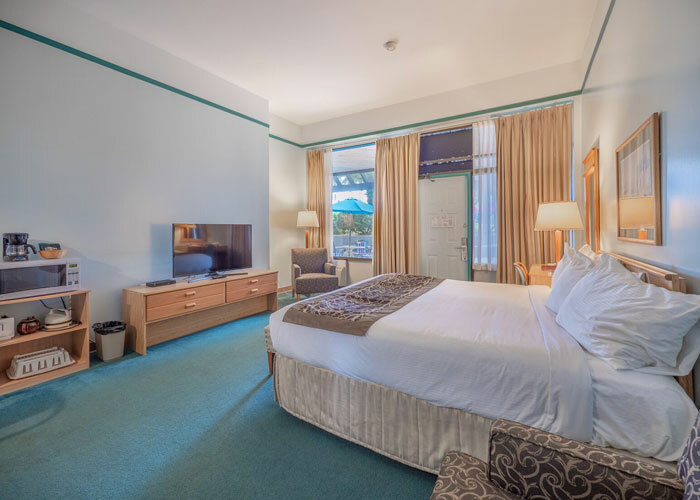 Stay in our Deluxe Room where you can enjoy the comfort of a plush queen-size bed and sofa bed. 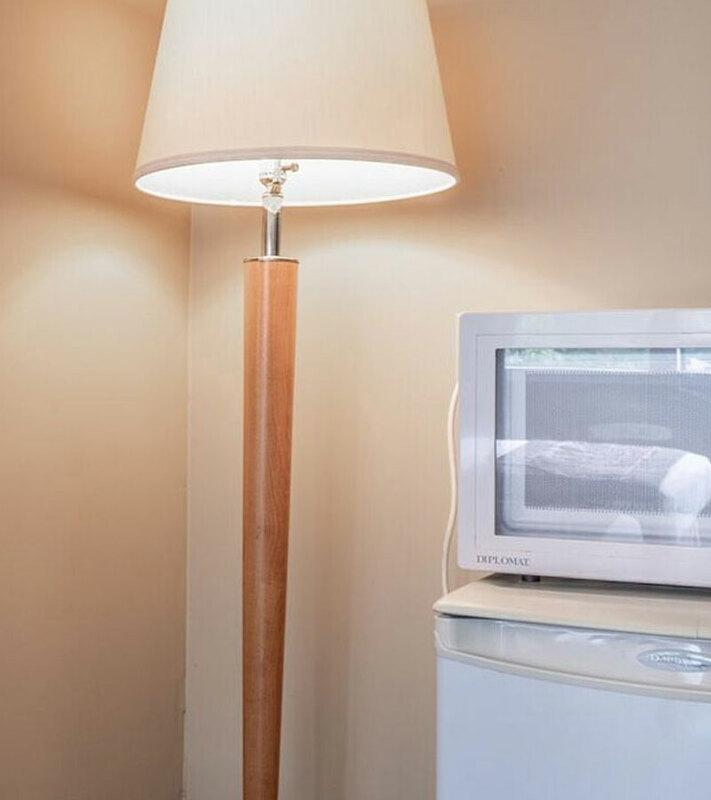 Extras include a microwave, cable TV with satellite channels, complimentary high-speed Wi-Fi and more. 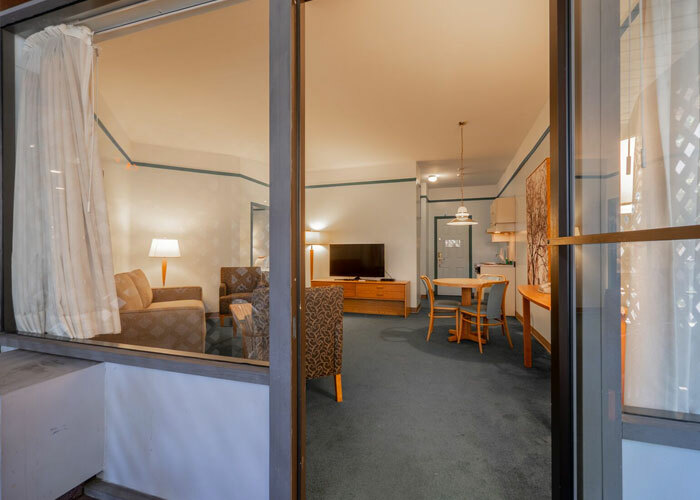 Ideal for families and friends travelling to Gibsons together, our tastefully furnished one-bedroom suite has everything you need for a successful stay with us. 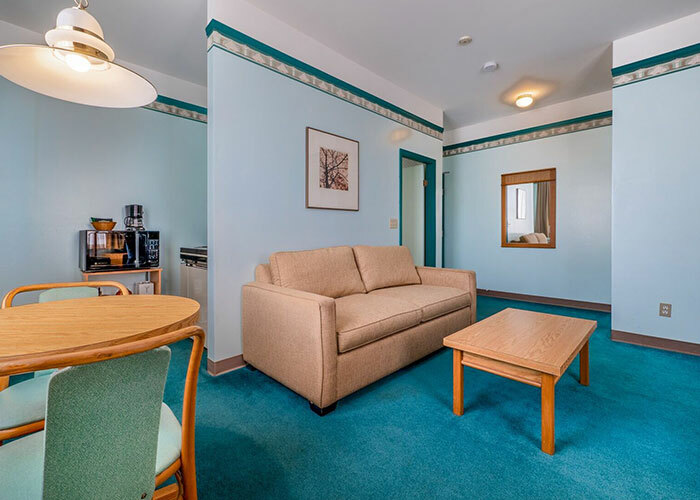 With a queen-size bed and separate area with a sofa bed, you never have to worry about sleeping space. 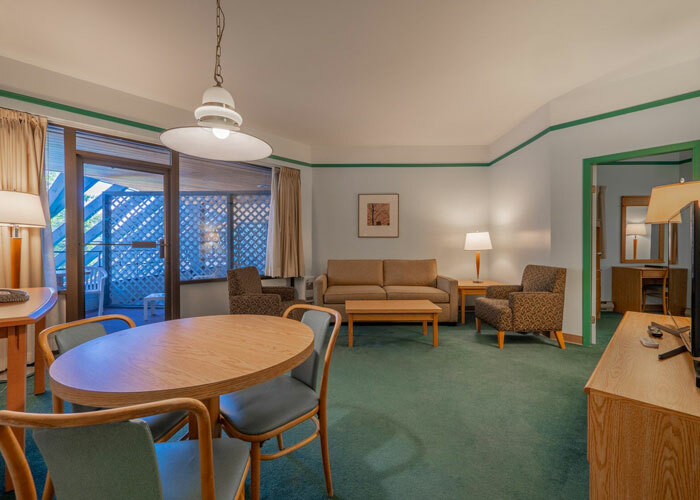 Amenities include a queen-size bed, kitchenette, cable TV and complimentary Wi-Fi. 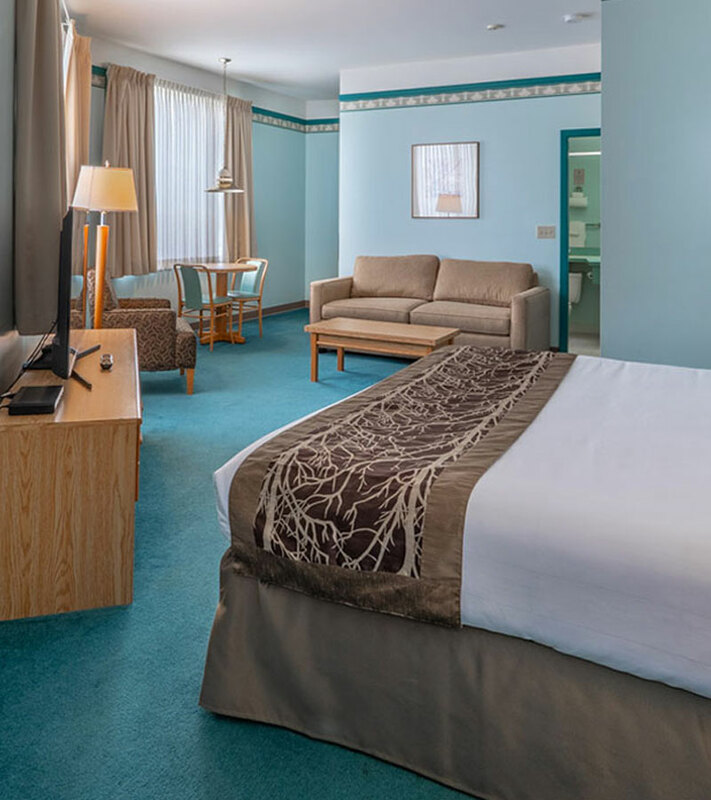 Our Executive Suite is perfect for those that require more space while they are travelling. 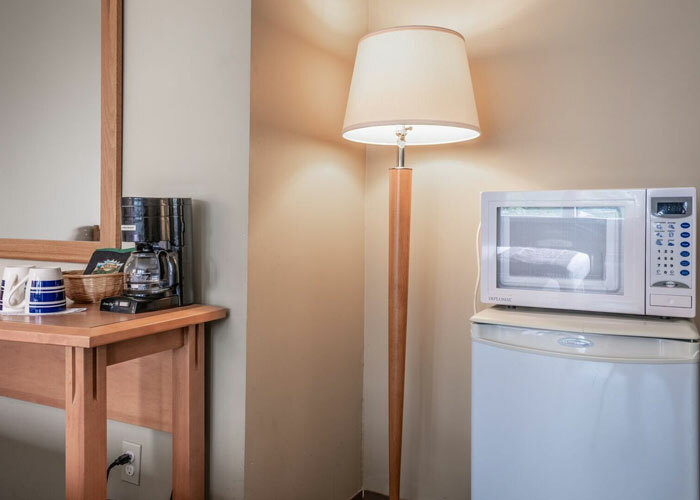 With a cosy king-size bed and sofa bed, there is always enough space to bring the kids along for the journey. Features include complimentary Wi-Fi, a kitchenette, Jacuzzi bath and cable TV with satellite channels. 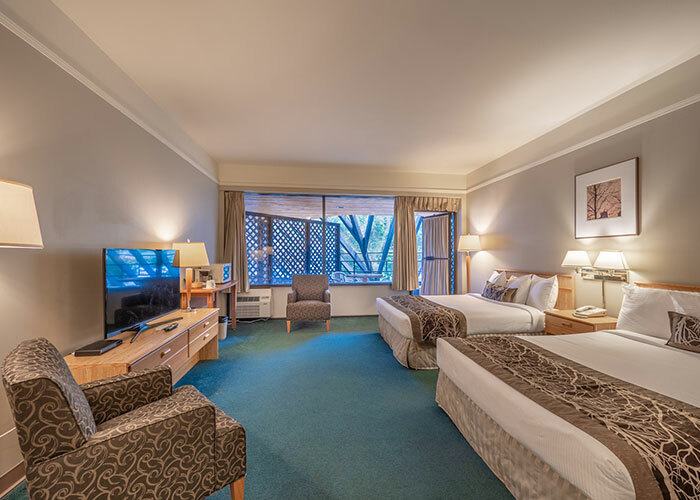 We welcome all sorts of groups at the Cedars Inn Hotel & Convention Centre. 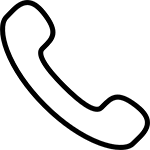 From sports teams and team building groups to corporate groups and wedding parties, we can handle it all! 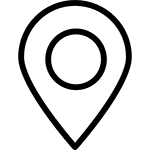 Please contact us with more information about your group and we’ll be more than happy to assist you.